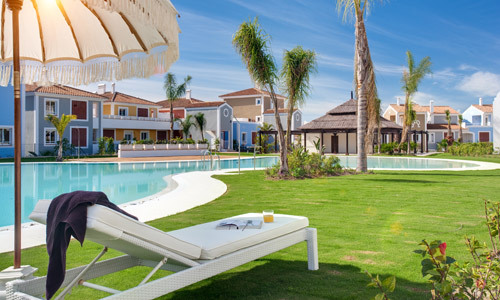 Cortijo del Mar Resort provides regular offers designed for different types of holidays, ranging from families and romantic couples to golf and other activities. The details vary, so look out for our regularly updated offers, but all include accommodation in the beautiful resort apartments and the full range of 5* services. 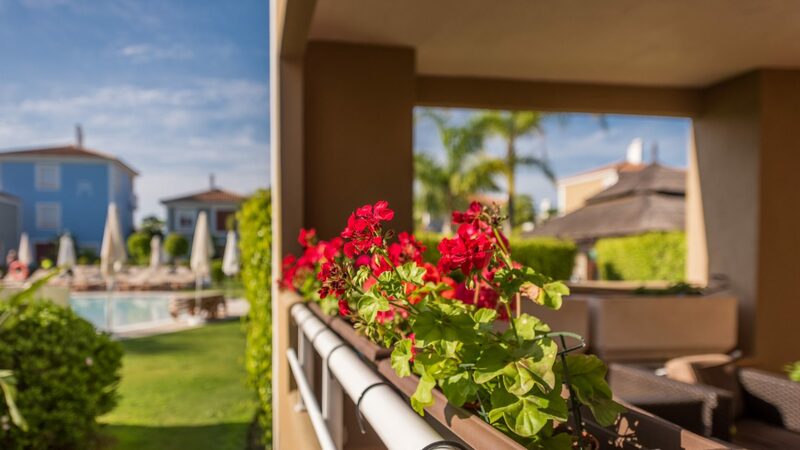 Live your Easter 2019 in Cortijo del Mar Resort! This Easter you deserve a break in Cortijo del Mar Resort! Early booking discount for 2019! Get your discount if you book in advance! 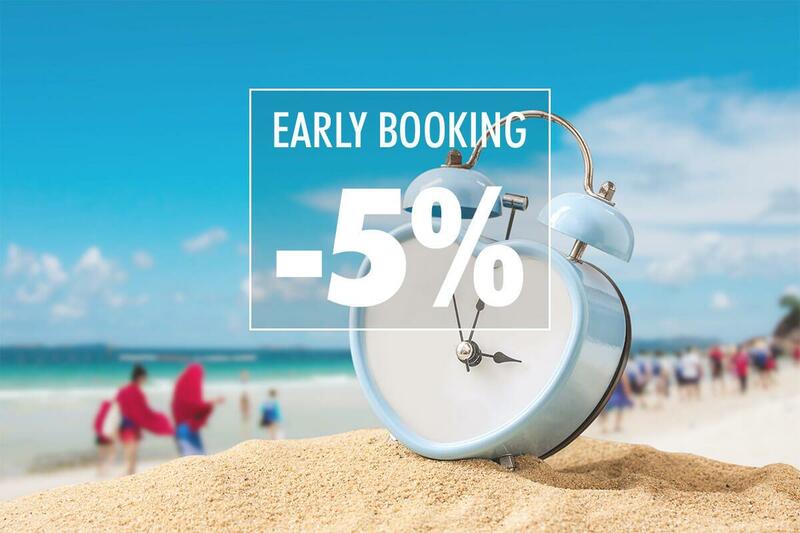 Get the best Rates Conditions booking directly with us for 2019!